It may not have won the Oscar, but Nora Twomey's sublime The Breadwinner arrives on disc (and digital) in the US this week. There's also another batch of anime releases, covering most tastes, from sci-fi action to shonen to romantic comedies. Black Butler Season 3 (Anime Limited, 15) AKA Book Of Circus. Supernatural anime about a teenager and a demon butler. 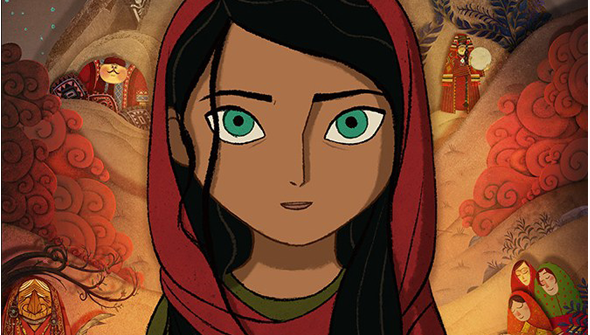 Breadwinner, The (Universal, PG-13) Nora Twomey's Oscar-nominated Cartoon Saloon masterpiece. Read our review here. Bungo Stray Dogs: Season 1 (Funimation) Anime series from Studio Bones. Fairy Tail Zero (Funimation) Prequel to the hit anime series. Fairy Tail The Movie: Dragon Cry (Funimation) Feature Length outing for the popular shonen series. Girlish Number: Complete Collection (Sentai Filmworks) Idol anime about wannabe voice actors. Kiss Him, Not Me: The Complete Series (Funimation) Quirky anime rom-com. 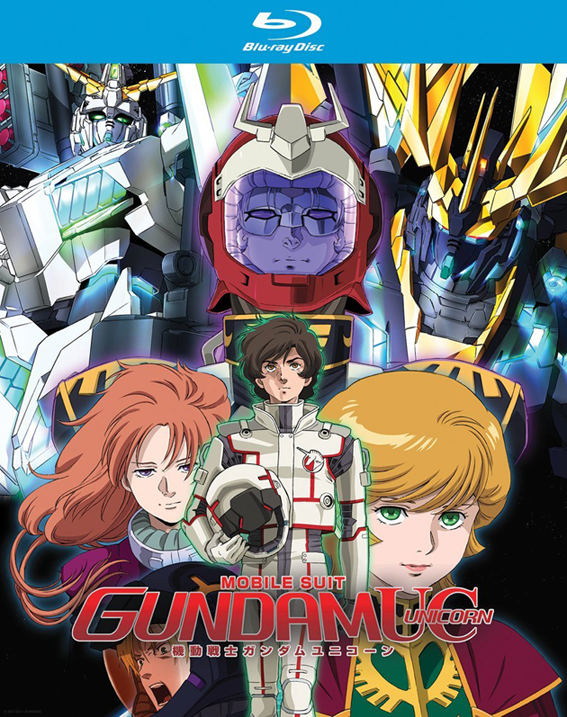 Mobile Suit Gundam UC (Unicorn) (Right Stuf) More giant robot sci-fi. Trickster Part 2 (Funimation) Mystery action anime.